Please enter an existing e-mail, we will send you a registration confirmation link. Premium at ½ the price! Don’t miss out on our “Black Friday” deals. 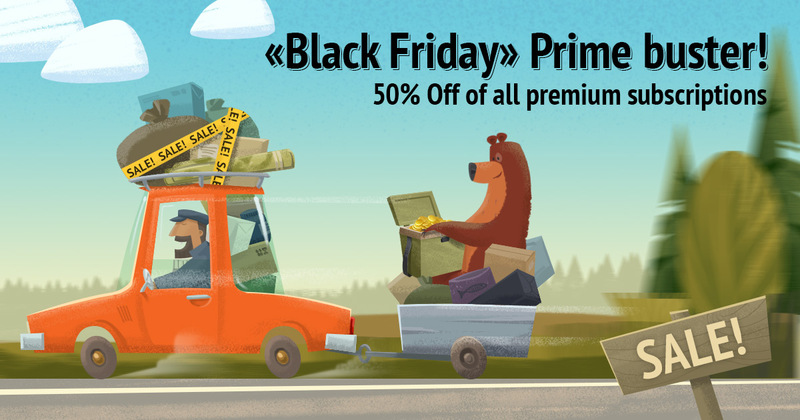 November 23rd at 04:00 am EST through Saturday, November 25th 04:00 am EST all premium packages are 50% off. © 2017 «Russian Fishing USA LLC». All rights reserved.